It's not always who you book with, it's also who you make friends with that can save you money. Quentin Long’s insider hints on how to beat the booking engines and squeeze the best deal from your travel agent, hotel and airline directly next time you book your holiday. Travel agents can mark-up the itinerary price so you can negotiate their commission (“how about we half the commission and I’ll give you something in return” – such as referring friends to them)? Make friends with a travel agents and they might just call you next time they have some industry specials to offer. Jetstar guarantees to price-match plus a further 10 per cent off (if there is an equivalent flight within an hour of the departure). So, if you are flying from Sydney to Melbourne, for example, check with Tiger first and then go back to Jetstar to see if you can get a better deal. (includes international flights, but there will be extra conditions). 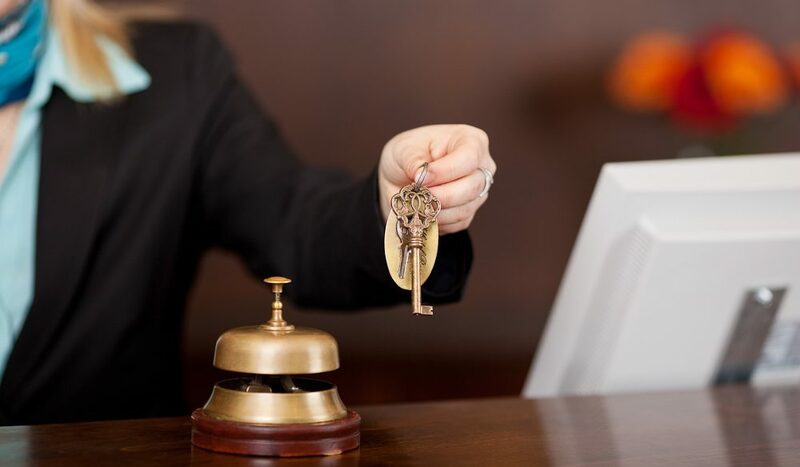 Hotels often mark up prices 10 to 25 per cent on booking engine websites so there is room to negotiate if you phone the hotel directly. Where would the hotel rather see the commission go, to the hotel or to the booking engine? Hotel and airline staff can dictate how happy your flight/stay will be so be nice and friendly and they can perhaps put you at the top of the upgrades queue or make sure you get the best room in the house or give you extras like wine, meals and massages, for example. If you do have a legitimate complaint you may be able to get something out of it: upgrades, free gifts. Be assertive without being aggressive and sob stories are okay used sparingly.